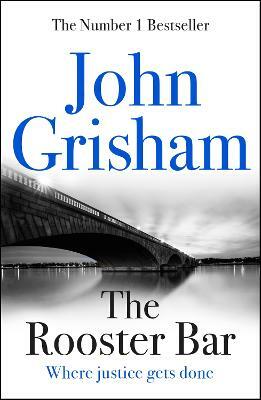 An unforgettable novel about childhood, family, conflict and guilt from America's greatest storyteller John Grisham. 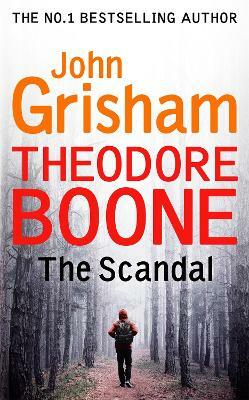 Buy Calico Joe by John Grisham from Australia's Online Independent Bookstore, Boomerang Books. 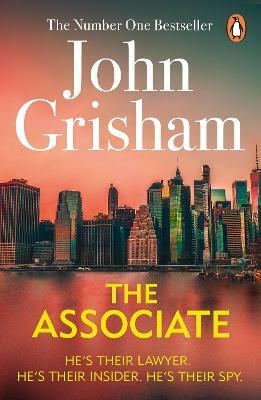 John Grisham is the author of twenty-eight novels, a collection of short stories, one work of non-fiction, and five books for young readers. 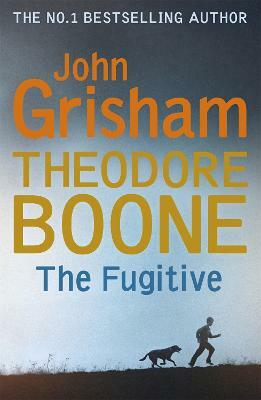 His works are translated into forty-two languages. He lives in Virginia and Mississippi.